A-ONE CATERER in Noida Sector 40 operates in diversified food catering services in Delhi & NCR especially in Noida & Ghaziabad. We Organize events such as Birthday Parties, Marriage functions Corporate Events and Many more apart from that we do party planning & catering In Noida. We are having veg and non-veg food menus which are for sure best in town along with excellent services. A-One Tent House is the best tent house in Noida Sector 40. We offer special services for Marriage function, Birthday Parties, Conferences, Cocktail, Religious Functions & other auspicious functions. Enriched experiences of 10+ years A-One Tent House have handled all kinds of events. A-One Tent House has offered history of mesmerizing fabulous food and different venues. A-One Tent House gives their clients a variety in their mandaps like Ac/waterproof wedding mandaps.We provide tent and catering services to our clients with quality work. We regularly update the variety of pandals as per the requirement of our clients so that we can fulfill requirement of our each customer and provide them with the best pandal. 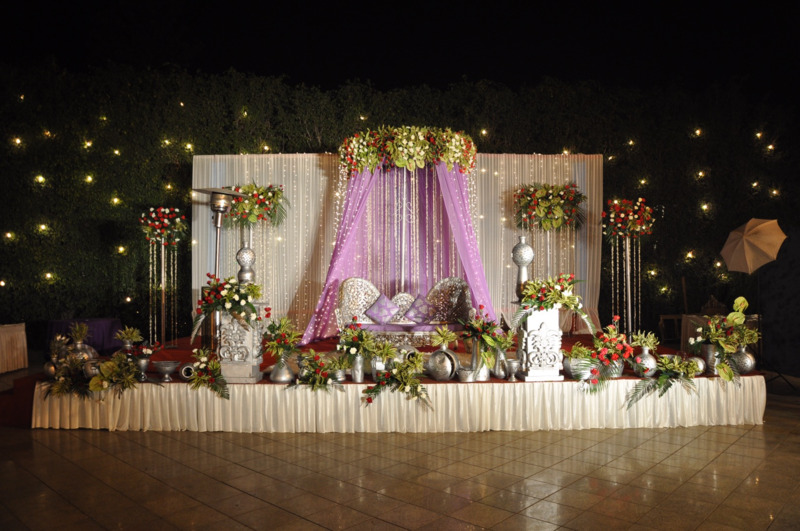 A-One Tent House has designed the events with distinction & dedication. Light up your life, make your day colorful & remember this day, as the brightest day of your life. Contact us A-ONE CATERER & TENT DECORATOR | 9899661744 in Noida Sector 40 for the services in Noida, Greater Noida, Ghaziabad, Delhi Ncr.